Full-Service Agency means Amazing Advertising Concepts, LLC provides ALL products and services that your business and its products and services need to create the right name, image, and packaging; the right print advertising, the right online marketing, including: website, social media, and viral marketing; the right signage, billboards, and TV commercials; the right presentation materials, including: business cards, brochures, multimedia, postcards, and direct mail. The list goes on. We are committed to be your one-stop resource to build your business without requiring a million dollar advertising budget. In fact, YOU can set your own budget and we’ll help you get the most results with your advertising dollars. What’s in a name? ABSOLUTELY EVERYTHING! Amazing Advertising Concepts, LLC knows the importance of the right name, logo, slogan, and packaging for your company and products in getting you recognized. We are here to help ensure you are not only remembered, but also associated with quality and trust. Amazing Advertising Concepts, LLC has your solution to not only get you recognized among local businesses, but also stand out above them. We offer award winning custom web development packages for your business. No cookie cutter websites here. Free SEO with every new website. Creative billboards and banners are a great way to capture the attention of local customers. Professional signage is also an important aspect to creating an inviting storefront. Amazing Advertising Concepts, LLC offers affordable solutions in large format print and signage. Do you know who your audience is? Do you have a solid marketing strategy? Don’t shoot blindly. 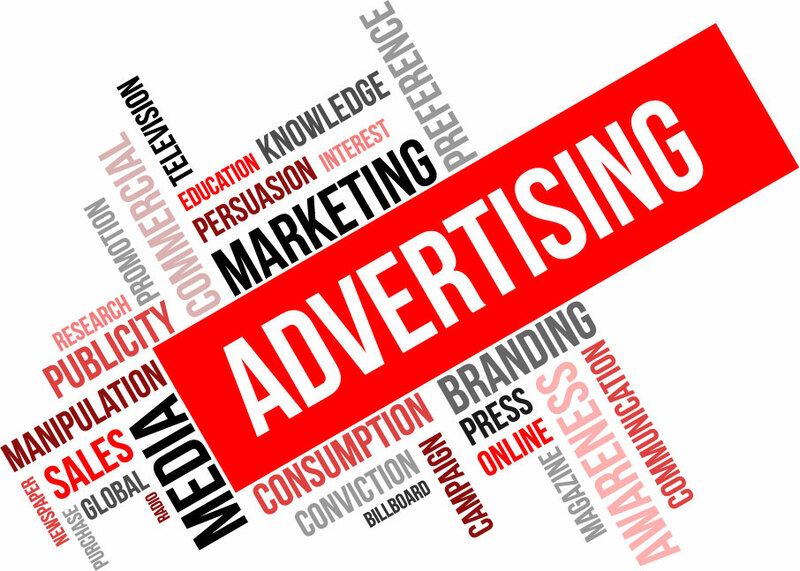 Amazing Advertising Concepts, LLC offers marketing consultation to help you identify who wants your products and services. Then, we can help you target that audience with the appropriate promotional techniques to win not only their attention, but also, their business. Professional photos are essential in all aspects of advertising and marketing. To ensure the highest quality photography for your campaigns and promotions, Amazing Advertising Concepts, LLC keeps an in-house professional photographer available for all of your business needs. Ric J Photography brings to life your professional image with creative solutions to highlight your company, products and portfolio. Are you looking for a publisher or wanting to self-publish a book, video, or music? Amazing Advertising Concepts, LLC’ sister company, Amazing Life Publishing Company, offers a variety of options to get your creative idea or expression published and into the global marketplace. Social interaction is essential for business today. Today’s X and Y generations thrive on interacting socially through means of online communities. Amazing Advertising Concepts, LLC offers setup, customization, and promotional campaigns for your business social pages on Facebook, Twitter, YouTube, Google+, and Vimeo. What does it mean to “go viral”? Viral marketing occurs when an article, photo, web page, video, etc. is shared through online social communities and then spreads to friends of friends of friends of friends, and so forth. Amazing Advertising Concepts, LLC offers the creativity your business needs to “go viral”. Contact us to help you create that innovative, imaginative, and memorable message that everyone will want to share. Amazing Advertising Concepts, LLC offers complete solutions for creating dynamic yet affordable tradeshow booths. Get the most return on investment by allowing us to help you produce an all inclusive package with everything you need for a successful tradeshow experience. TV commercials are still a big part of advertising, now with more power than ever by means of online social sharing and communities such as: YouTube and Vimeo. Amazing Advertising Concepts, LLC offers quality video production and creative commercial campaign solutions for today’s audience. We can also assist you with Media Buying, getting you the most time for your money, help you to post your commercials online and create a viral stream of viewers.